Home → Tradeshows → NAMM 2016 is here! 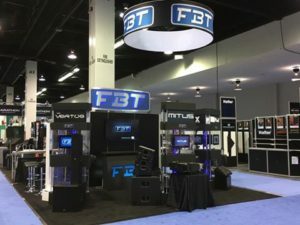 Great first day at the FBT Booth. If you have not had a chance to stop in, come by and check out the six new products we have introduced for 2016!